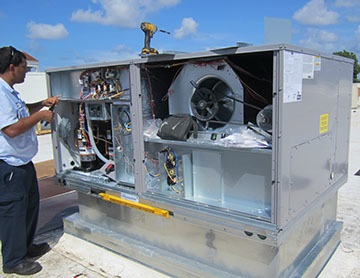 Austin Mechanical Contractor is the Best Price Mechanical Contractor in the Austin Area utilizing Price Match Plus. You have something we want and we have something you desire. 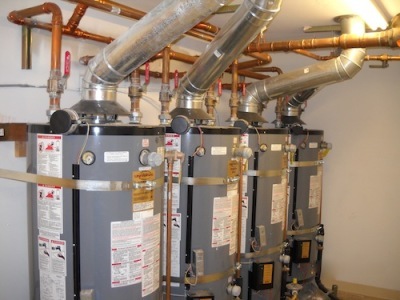 You have the project and need a mechanical contractor that you can depend on. We have the ability to complete the task on time and at a reasonable price. 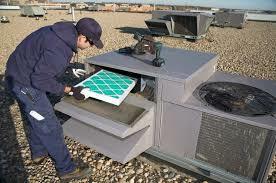 ​We both know that prices are going up with mechanical contractor's and the quality and dependability is disappearing. Over 30 years NASA had a total of 135 Space Shuttle flights. These flights cost a total of $209 Billion or over $1.5 Billion/flight. NASA only blew up 2 of them and all on the LOWEST BID. We Get It! A Low Bid is Important! GC's don't have time to worry about every trade to do their job properly on their projects. GC's need professional's, craftsman, dependability, communication and professionalism. Residential Contractor's will Fail You! When you win the job, reach out to us. Provide us the mechanical contractor's estimate and your budget. We will quickly review the project, let you know if we can match their bid (96.3% of the time we can). That's How GC's Get Price Match! GC's are accepting bids from residential contractor's that really don't know the light commercial industry. Why do these contractor's even bid? Because the residential Cooling Season's over and they're starving. So they come in bid your project and provide poor quality craftsmanship and are undependable. Is That What GC's Really Wants? NO! We have over 20 opportunities per day that hit our email. It takes an average of 5 hours to complete each of the opportunities to bid. We simply cannot bid every project. Additionally we cannot guarantee that the GC we provide a bid to will even win the project. So we are spinning our wheels so to speak. We Do Have A Resolution! Money is the biggest concern for all projects. Do You want a 5% to 10% more reasonable price? Then pay us! We offer GC's GREAT DISCOUNTS for paying quicker than average. You wouldn't believe the hoops we will jump through or the dependability you will receive. We simply don't have the big companies pocketbook. Take US OFF Your WORRY LIST! 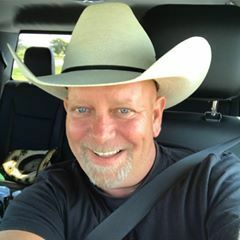 So your lowest mechanical contractor bid you do not have faith in, they may not be able to meet your time frame or they aren't communicating. You Now have a Resolution! You Won the Project! But you really need to save some more money since the bid was so tight. 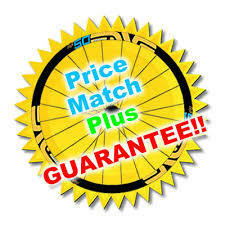 Here's your chance to participate in Price Match Plus. What's Stopping you from Making the Call? ​"Here's the Simple Facts! I'm not seeking to get rich on one or two installations. I have No Desire to become the largest Mechanical Contractor in the area. I just want to be busy. Technician's that are worth a damn are hard to find. Therefore I want to offer my technician's Steady Work, Excellent Hours, Wages and Benefits. In return WE will receive Dependablity, Caring, Honest and Hard working individuals that will complete Our installations in a timely, professional and at a reasonable price. 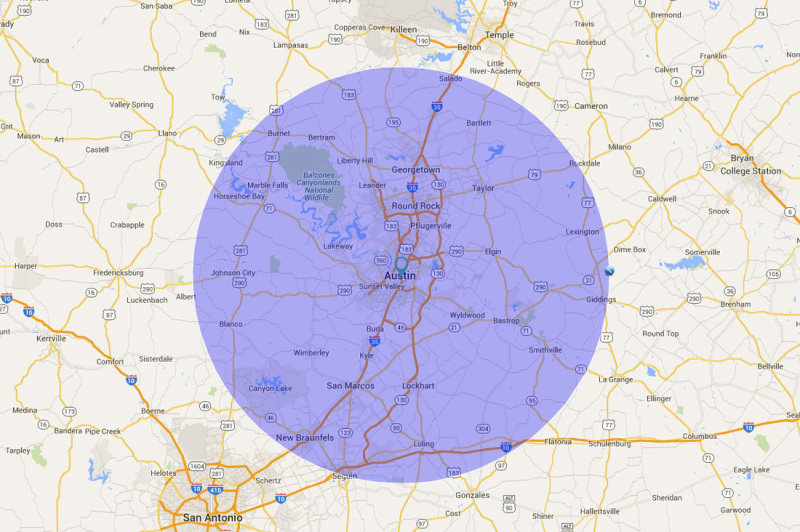 Utilizing Austin Mechanical for your installation needs is a Winner for Everyone! What more could any of us ask for?"